Adobe Stock is a great, professional stock photo service offered by renowned software company Adobe, which offers a library of royalty-free images that is deeply integrated to their Creative Cloud platform. It's made mostly of content from well-known stock agency Fotolia, now property of Adobe. Essentially, it puts a huge collection of high-resolution images right at your fingertips, that you can explore, test edit and license to use in your designs without ever leaving Photoshop or any of the Creative Cloud editing apps. This valuable service comes at really affordable prices, and with all its assets being royalty free, it's incredibly convenient in flexibility and low cost. All this makes Adobe Stock the best choice in stock photos for designers using Creative Cloud, but it is also a very good option for any buyer. 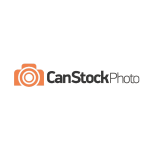 It is also one of the top in our list of the Best Stock Photo Agencies. Read on as we tell you why! Keep in mind you now can also try Adobe Stock for free! Make use of our cool Adobe Stock Free Trial for one month with 10 free images! Check out our exclusive report of the most downloaded images in 2018 with the top 10 most popular photos from Adobe Stock and other 5 top stock photo sites! A total of 60 best-selling images for this year to help you plan your latest designs and stock photo downloads better! Do you like what you read? Head over to Adobe Stock to discover it all by yourself. Or keep reading for more details! Adobe Stock is a relatively young service. It was launched in mid-2015, following Adobe's acquisition of reputable stock photo agency Fotolia (still operational and now branded Fotolia by Adobe) at the end of the previous year. 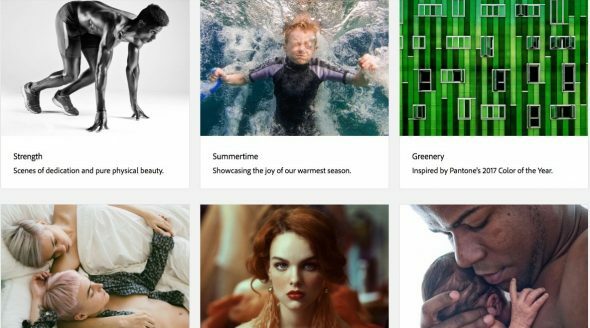 While it was launched as part of a major update in Creative Cloud platform, Adobe Stock is not an app nor addition to an existing app, but a stand-alone, premium stock photography service that is fully integrated into Creative Cloud. 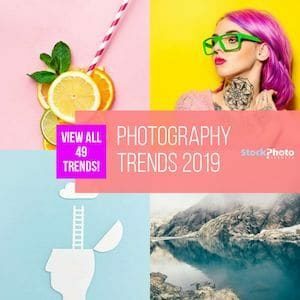 Fotolia's already large collection of stock images conformed Adobe Stock's initial offer, but later on, they added much more content, even opening up to direct contributions by artists via Lightroom CC in further updates of the service. Now in mid 2018, Adobe Stock has over 100 million images ready to purchase and use, granting variety in every topic and style imaginable, and high-resolution quality. Being backed by Adobe and starting out with great content from an established stock photo image bank, Adobe Stock has been very well received in the industry and has been very successful in its short life, already positioning amongst the most popular stock photo agencies online. And it's a very pushy, tech-driven service too. In the three years since its launch, Adobe Stock has updated and upgraded their offer multiple times –usually within Creative Cloud updates– adding more media types such as footage or 3D models, and including end technology like machine learning and image recognition. It's to note that you don't need to be a Creative Cloud member to buy and use photos from this service (it also works independently on its own website) but clearly you get more from it if you are, as it enables a seamless, quicker and simpler workflow for designers, at no added cost. Built directly into the Creative Cloud platform software, this stock photo offer enables customers of the design software cloud tool to search for images without leaving the design app of their choice. Adobe Stock works tightly with Photoshop CC, Illustrator CC, etc. This is a big part of what makes this premium service so valuable: it speeds and improves any designer's creative process. It is still a one-of-a-kind feature in the market; since its launching other microstock agencies have added image editing services, but nothing that comes close to Adobe's powerful apps. And as Adobe Stock comes at fairly affordable rates, it makes for a very convenient option if you use Creative Cloud. 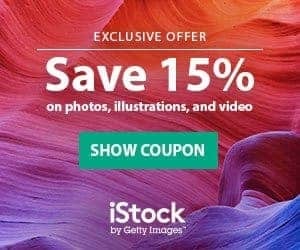 Of course, you can still buy from Adobe Stock directly from their website, and a Creative Cloud subscription is not required to purchase photos. 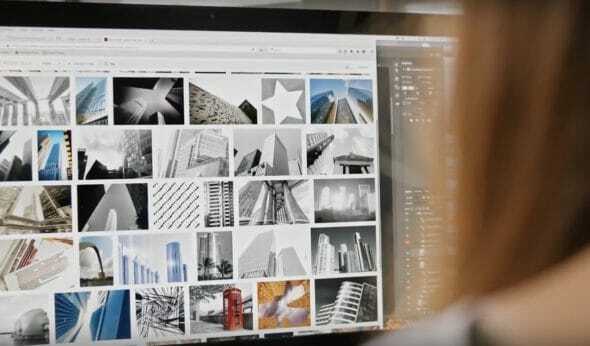 What Kind of Images does Adobe Stock Offer? The content available in Adobe Stock's main library includes royalty-free photos, illustrations and vector graphics, all in high quality and suitable for professional use. (All photos are available in format JPEG, rather than JPG). While initially, the offer was of stills only, later on they added a large collection of stock footage, which is accessible from video editing apps like Premiere Pro CC or After Effects CC, and includes video preview feature just like with images. In further upgrades, they also included a graphic template offer, 3D models, and a collection of Premium images with higher value. Whatever content type you're after, Adobe Stock likely has it. Adobe Stock is a very affordable service, it's part of what makes it such a great deal for designers. As all content is Royalty Free, they've the possibility to sell you lots of images for a very low price per unit. You can learn all about how much are Adobe Stock images here. They have got a structure of subscription plans, that are billed monthly. You can hire them a month to month, or per year to save more money. The larger and longer the plan, the lower the price per image. For more info, check Adobe Stock's full pricing details here. Adobe Stock subscriptions include images from the main library only. There are additional media types available as premium level content, but you must buy them on demand, paying as you go (and you cannot use subscription downloads to get them). These special assets include premium photos, stock videos, graphic templates, and 3D models. Their price ranges from 2 to 50 credits each depending on media type. These are higher value productions and their price per unit is higher than that of standard images. Credit packs start at 5 credits for $49,95 -which buys you one premium image- and escalates up to 150 credits for $1,200. This saves you %12,5 from regular credit price. All credits are valid for one year and you can use them whenever during that time. As for payment methods, they accept most credit cards and Paypal. If you have a Creative Cloud account you will be billed through the method you have selected there. 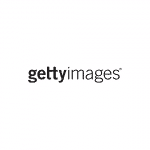 All imagery in Adobe Stock is Royalty Free. This means you only have to pay for the license once, and you get permanent usage rights for the content. RF are the cheapest stock photos in the market. This type of license has very few restrictions, making it really flexible and convenient for commercial projects. The company has its own custom terms, but it's pretty much standard for the Royalty Free model. You can learn all about Royalty Free license here. This agency also offers Extended License, at $79,99 per image, which adds some bonus rights necessary for certain uses such as products for resale or large volume of copies. Extended License is available on demand only. Check out Adobe Stock licensing terms here. This service spares no effort in bringing added value for customers. And one feature they put a lot of work in is search. They know how frustrating it is to navigate such huge collections of RF images looking for that specific, perfect photo for a project, and they want to make it as easy as possible. Just as some other big players in the industry, Adobe Stock added artificial intelligence to their search engine last year. Complete with a reverse image search tool, this new and improved search bar delivers more accurate results in less time, including great image suggestions. The tool also includes additional parameters like “Undiscovered” that shows you assets no other designer has used yet, and advanced filters like colour and depth of field. How do You Download Images from Adobe Stock? Use the search bar to find images – you can use keywords or another image to find similar ones! Adobe Stock is still a new player in the stock photography industry, but it walked in with confidence, a robust and unique service, and backed by the reputation of both Adobe and Fotolia. The sum of these factors added to the great improvements done to the offer constantly since its dawn, and the core feature of its integration with Creative Cloud, make it a very worthy deal for designers, and the perfect choice for those using Adobe's cloud service. In the nearly three years since its launch it has already become a popular resource, and it profiles as a strong competitor to the big sharks in the market. It's user-friendly, top technology driven, highly functional, simply structured, and affordable. What more could you ask for? Go over to Adobe Stock right now and discover a world of awesome imagery ready to be edited into your designs! While being a new offer in terms of website and technology, Adobe Stock allows access to one of the largest image libraries. The pricing is simple and caters different customers' needs. With the integration into the software which we expect to become even tighter in the mid term, Adobe Stock becomes a major player in the stock content market right at the start. If you are a photographer or want to learn more about the background of content and where Adobe gets all the nice images from? Read the full transcript of Scott Braut's interview here.